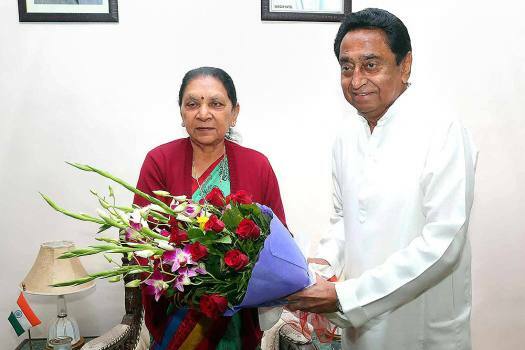 Madhya Pradesh Chief Minister Kamal Nath meets Governor Anandiben Patel at Raj Bhavan in Bhopal. 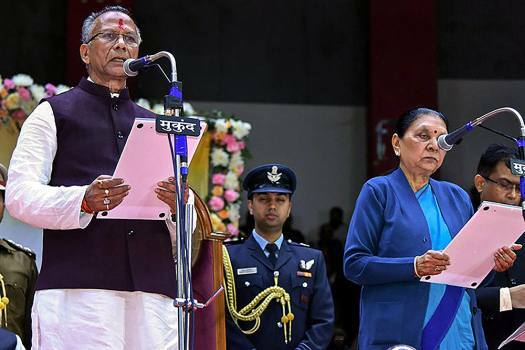 Newly-sworn in Madhya Pradesh Chief Minister Kamal Nath greets MP Governor Anandiben Patel after being administered the oath of office, in Bhopal. 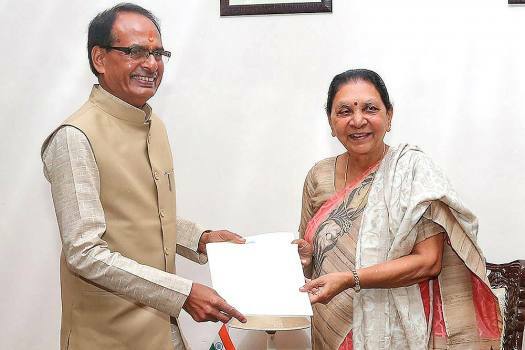 Madhya Pradesh Chief Minister Shivraj Singh Chouhan submits his resignation to Governor Anandiben Patel at Raj Bhawan, in Bhopal. 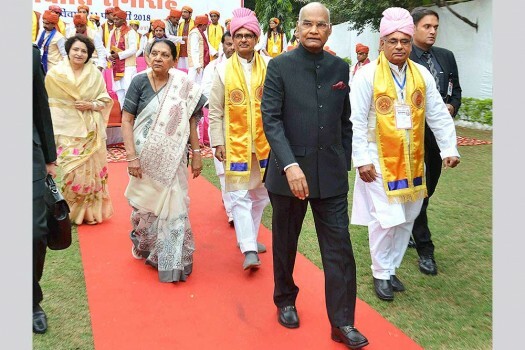 Madhya Pradesh Governor Anandiben Patel with daughter Anar Patel perform Maha Arti on the eve of Chhath festival, at Narmada ghaat in Jabalpur. 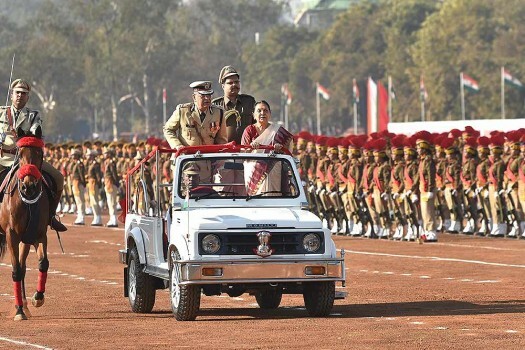 Madhya Pradesh Governor Anandiben Patel inspects the parade during Republic Day function at Lal Parade Ground in Bhopal. 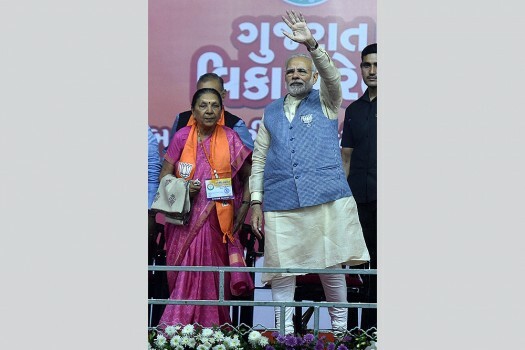 Prime Minister Narendra Modi with former Gujarat CM Anandiben Patel during an election campaign rally in Ahmedabad. 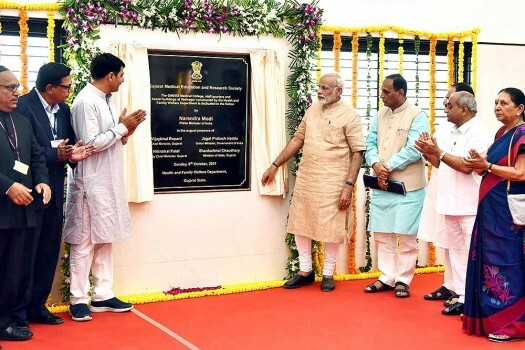 Prime Minister Narendra Modi didicates the GMERS Medical College, at Vadnagar, Gujarat. 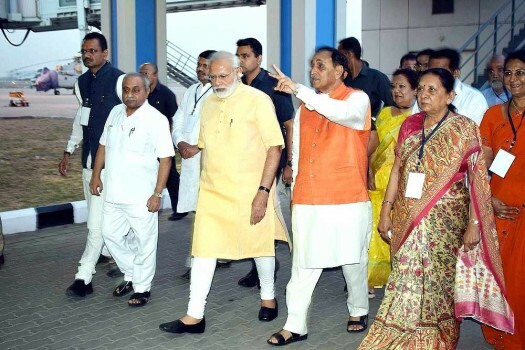 Chief Minister of Gujarat, Vijay Rupani is also seen. 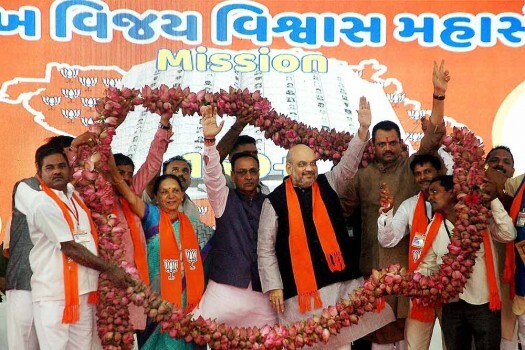 BJP President Amit Shah along with Gujarat CM Vijay Rupani and former CM Anandiben being garlanded at a party event, in Surat. 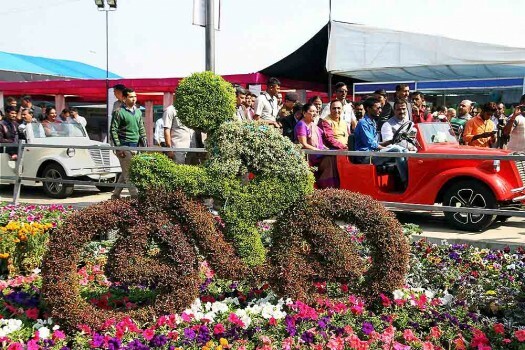 Gujarat Chief Minister Vijay Rupani and former Chief Minister Anandiben Patel at the inauguration of the Sabarmati River Front Flower Park, in Ahmedabad. 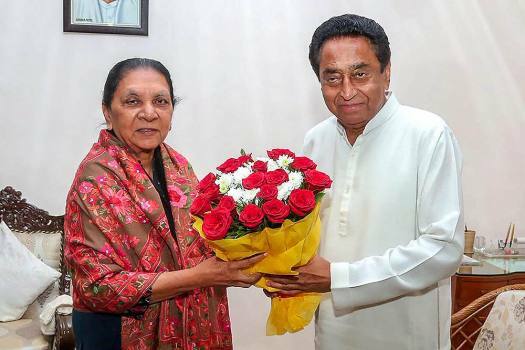 Kamal Nath, who had taken oath as the 18th chief minister of Madhya Pradesh on December 17, had gone to Delhi last week and returned along with Scindia on Tuesday afternoon after having discussions with the party leadership. 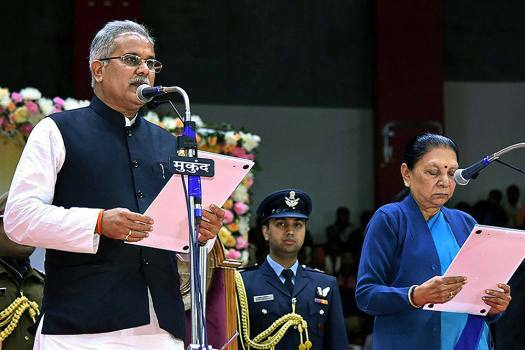 The Congress won 114 seats in the state polls, but was two short of the simple majority mark of 116 in the 230-member Assembly. 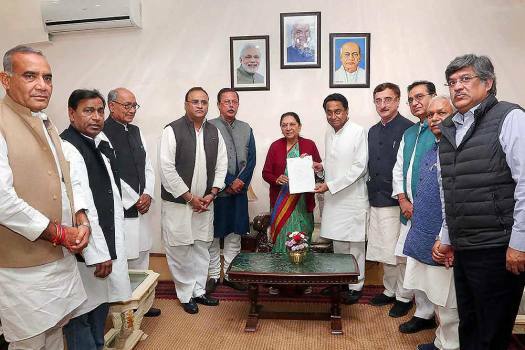 In the final results declared on Wednesday early morning, Congress got 114 seats, two short of simple majority mark of 116 in the 230-member Assembly. 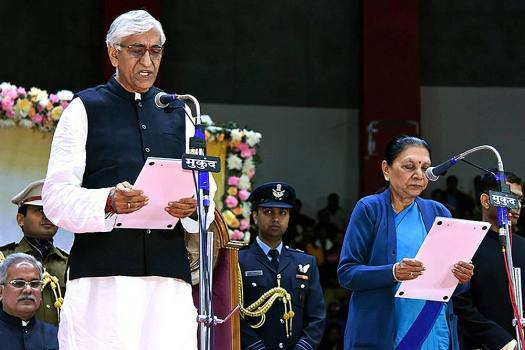 Mevani was referring to Patel's visit to the village on July 20, 2016, a week after four Dalit youths were stripped and thrashed by vigilantes for skinning a dead cow. 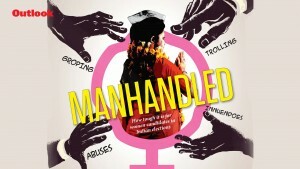 Make-or-break local government elections are exposing the rot within the state. 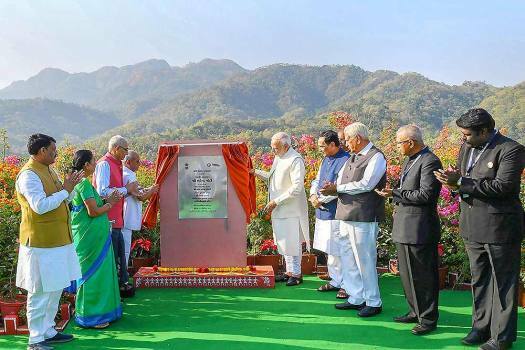 Let's remember that's how, as recently as January this year, the SC had described the land allotment made by the then revenue minister of Gujarat, Anandiben Patel. 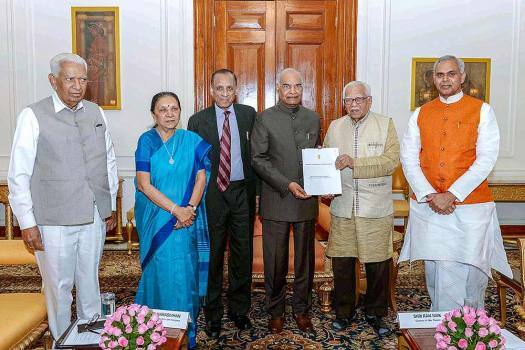 BJP's prime ministerial candidate seems to be in no mood to give up the privileges as Gujarat's chief minister. 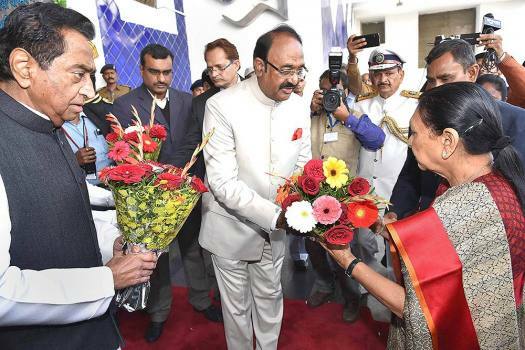 Power, land...and a hostile Shah. 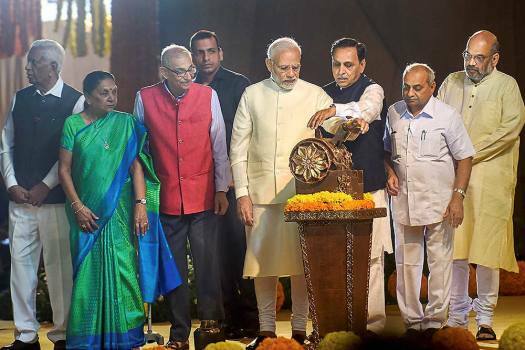 Why Anandiben’s daughter is in the spotlight.